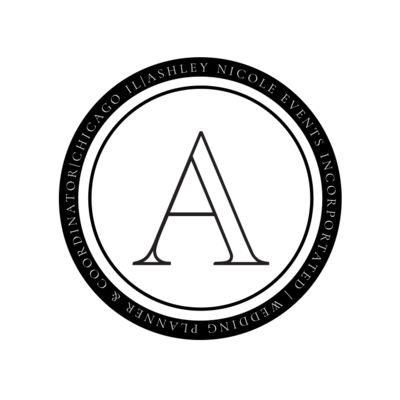 Ashley nicole events is a boutique wedding & EVENT planning company in chicago, il. Our goal is to provide you with an unforgettable experience! 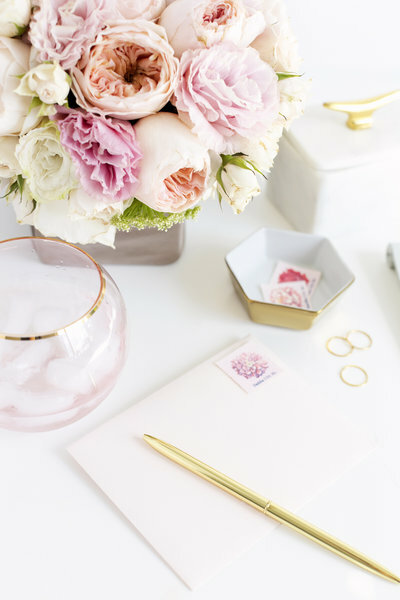 Bringing on a planner is one of the most personal decisions you can make for your wedding day. It is important to fully research an array of planners to get a sense of their personality, style, and scope of services. Look for an expert in their field. Someone who is transparent and communicates well, someone who has a history of turning great ideas into glamorous, well-organized plans. 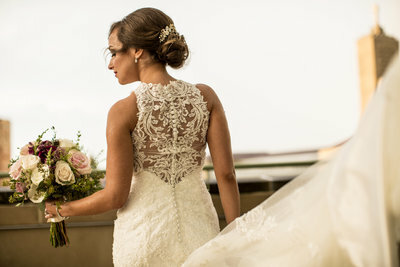 ...will allow you to be the star of your big day, not the director. Long after your wedding is over, we want you to look back and have nothing but fabulous memories, like the light in your groom’s eyes as you walked up the aisle on your father’s arm. We promise to only work with you if we believe that we can provide you the best boutique planning experience. You have been looking forward to your wedding your whole life and having an experienced wedding planner protects your investment. We, at Ashley Nicole Events Inc treat our clients like family, often staying in contact with our couples long after their wedding is over. 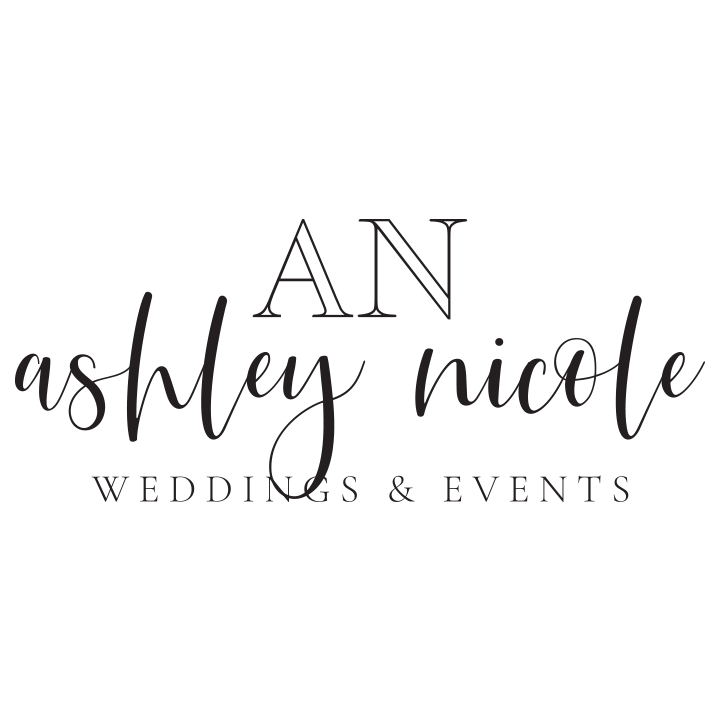 As a boutique planning firm, we specialize in event management using technology to our advantage allowing you to plan from the comfort of your couch. 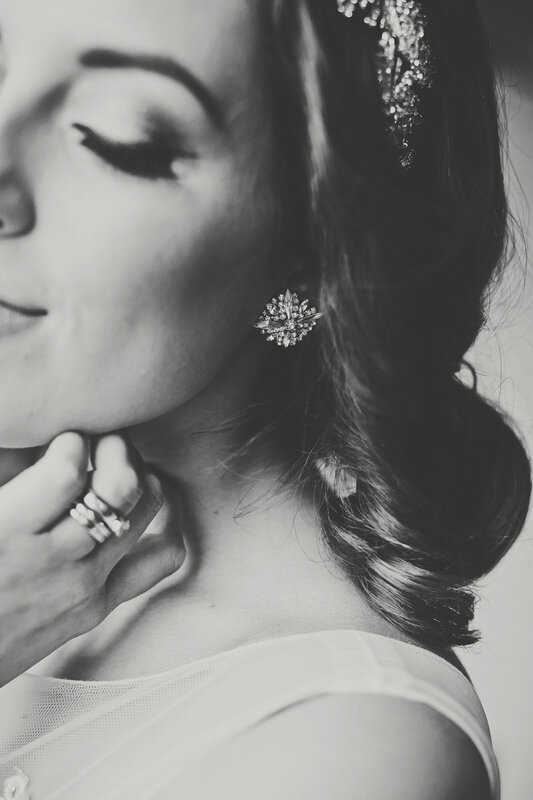 Hiring a planner to handle everything behind the scenes, allows you to be the star of your big day! This is no longer a luxury afforded to the rich and famous. Let us serve as your assistant and host while you take in each moment, from saying yes, to stepping into the getaway car as the new Mr. and Mrs.
Ashley is amazing!! Hiring her for your wedding or event is the best decision you could make. She's so professional and friendly and knows how to make your day as smoothly as possible. Highly recommend!! Ashley is amazing to work with! She’s organized, friendly, creative and loves all the little details! I highly recommend Ashley for any and all events! Ashley is AMAZING! She brings her "A" game every time going above and beyond for all of her clients!!! • A seamlessly-executed day, through meticulous logistics and over 11 years experience...we have helped over 200 couples! 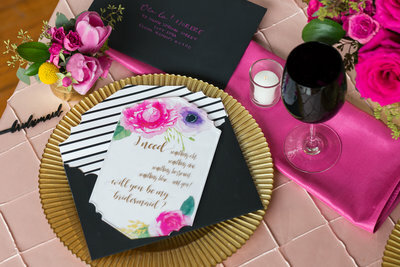 There are a variety of different types of planners (Full Service, Event Design and Destination) and companies (large corporations to boutique firms) all serving the wedding industry today. 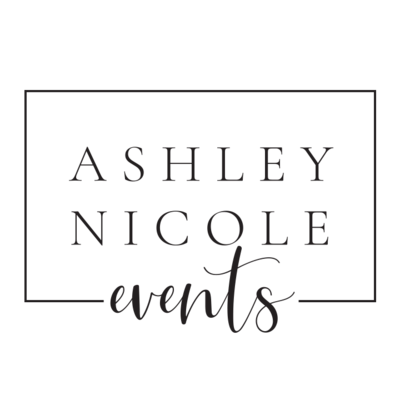 Ashley Nicole Events Inc is proud to offer a boutique experience specializing in Event Management aka Month of Coordination. We have created a process that is streamlined and easy to understand. When you become an ANE bride, you instantly become like family and you get Ashley’s undivided attention, you do not get passed off to a summer intern who has no experience. We embrace technology and offer several ways to allow you to work with us from the comfort of your couch. Throughout the entire process, we discuss your vision, your budget, and your must-haves, all while walking you through your ideal wedding day. We offer simple solutions to help maximize your time, effort and finances. Wherever you are in your event planning experience, we would advise you to book your vendors in the following order: venue, photographer, caterer, Band/DJ, Florist, Hair/Makeup, and finally, the rentals. We happily provide our preferred vendor list to help you tie up any loose ends while guaranteeing the most efficient communication between the planning and production teams. When planning a wedding, there are many moving parts. If multitasking isn’t your thing, this is where we shine! We use technology to our advantage ensuring nothing falls through the cracks. 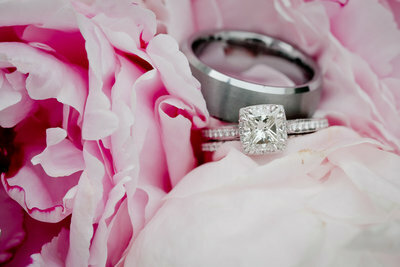 •Customize an online client portal to streamline the wedding planning process! No cookie cutter to-do lists. It is all customized to you and your specific wedding! 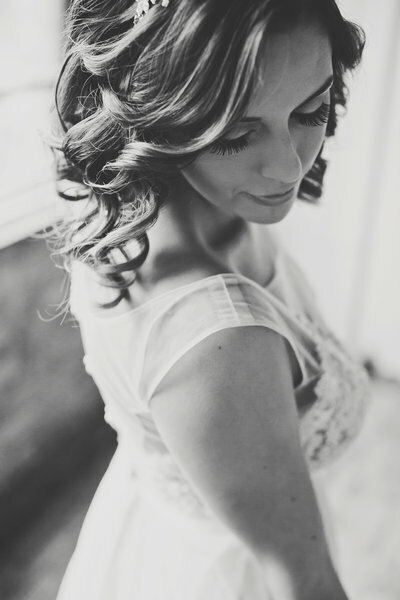 The only job that the Bride and Groom have on their wedding day is to simply be present for each and every moment. The day of the wedding, we host every aspect of your event as if it were our own. 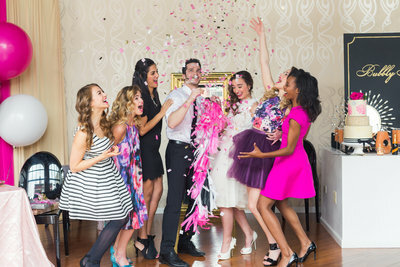 Just because the wedding is over does not mean the celebrations end.